Hello and happy Friday! 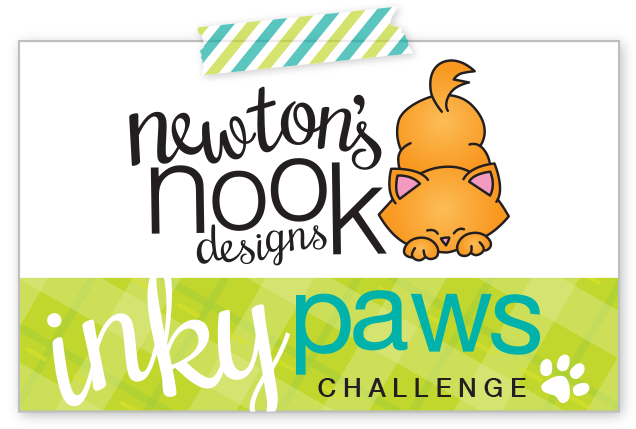 Today I'm guest designing over at Scribbles Design for Freebie Friday. 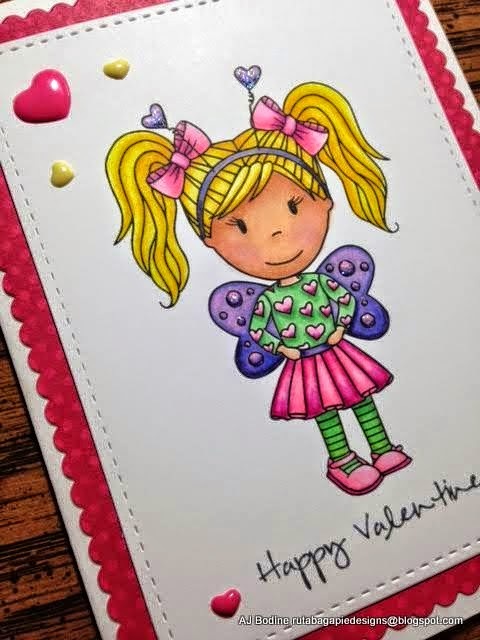 I had a lot of fun creating this card using this great little lock and heart key image. I can't resist adding a little bling here and there. 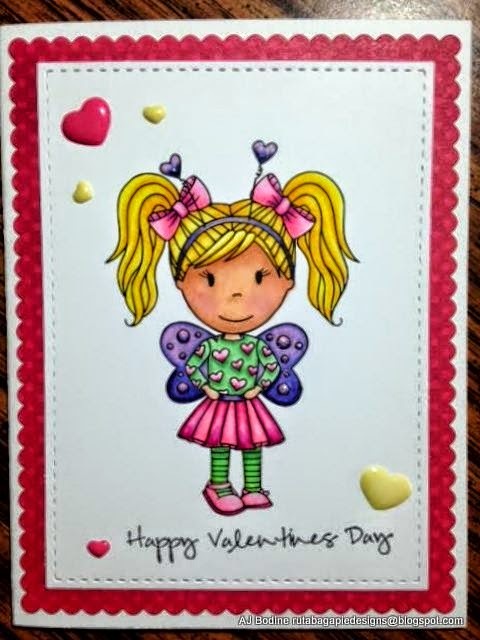 I copic colored the image, then glossy accented the heart and sprinkled on my favorite distress glitter. You could use just about any "lovey" type sentiment and it would work perfectly with this image. Thanks for visiting, hop on over to Scribbles Design to see more great stuff! Hi Everyone! Happy Sunday to everyone, I hope your week was wonderful! And for the finishing touches, that awesome sentiment is from SimonSaysStamp. 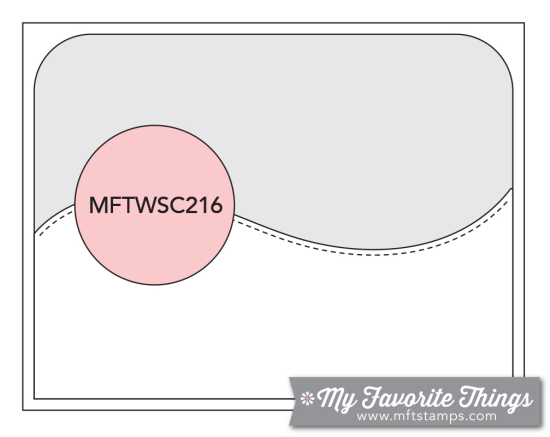 It's called "Handwritten Borders" and those precious enamel dots are my favs..by Doodlebug! I hope you all enjoy the rest of your weekend and please follow along on my blog, I'd love to have you join my page! 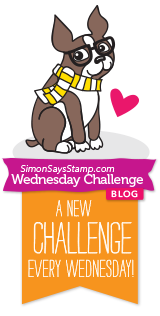 Wednesday Sketch Challenge #216 - click here to play! I enjoyed coloring this image so much, I think I'm going to have to make another card with her soon! Thanks for stopping by, I hope you'll consider joining my blog! I've been away from blogland for a while. My family and I moved to our new home last month and my craft room has been slooooow to get up and running. It's ok though, I've got all my basic tools ready to go! So this week, I colored up this super sweet digital image by Paper Nest Dolls, I wanted the image to be the main focal point because she's so darling. I used the Femme Frames Dies by Mama Elephant and enamel heart by Chickaniddy. The sentiment was from an older Our Craft Lounge set, but just seemed to work perfectly. 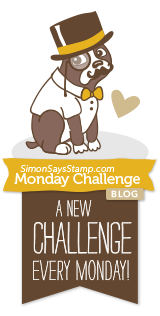 I hope you enjoy this weeks entry, thanks for stopping by, I'd LOVE it if you'd follow along on my blog, and don't forget to visit us over at Sentimental Sundays for some fun this week!